The following test data and discussions are based on my first experience with a entirely new product without a large user base of background information to review. Given this situation, I anticipated the basic potential mounting/application issues. The amount of pressure required, as well as area coverage were of interest, and some exploratory tests were developed to address this. The pad is very light weight with a satin like texture. 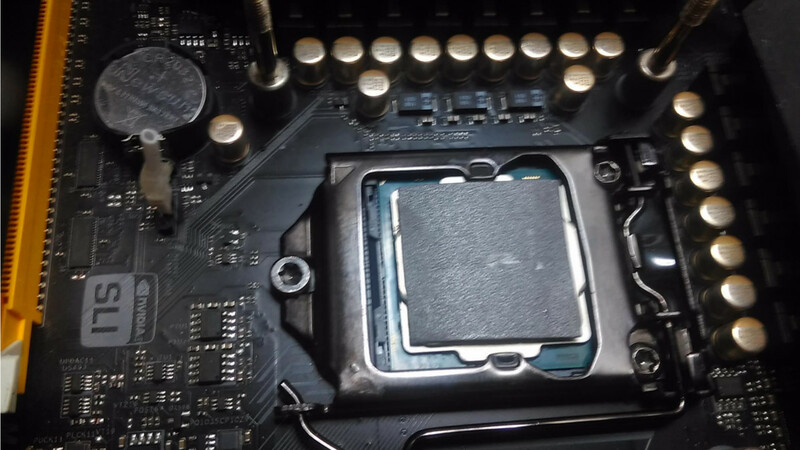 My initial concern was stability during the mounting process and that it would slide off the CPU or move off center. So my first application test idea was to stabilize the piece by putting a pinhead amount of paste on each corner to create enough friction so no movement was possible during installation. Score taken from the lowest temp. All tests were done within a close proximity to each other to rule out ambient temp factors. This is a nice result for an initial test. Innovation Cooling suggested to me that at higher pressures, as high as 95 PSI, were required for peak performance. So, I developed the following test. Lacking a method of measuring the pressure I decided on sequential screw tightening as way of indicating the performance and pressure relationship. The tightening procedure was to rotate the screws till it was very lightly contacting the thermal pad take the temp data then follow with another full turn and take another data point. This followed through to 6 turns where I was at a maximum point and I could no longer turn the screws. 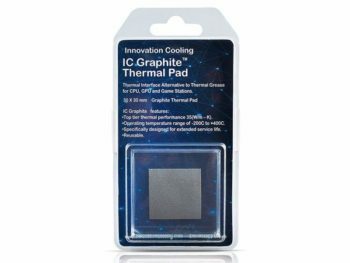 For the area requirement I used two different sized pads, a full 30X30 mm IHS sized thermal pad, then a 20X18 core sized pad, for about 60% less total pad area. 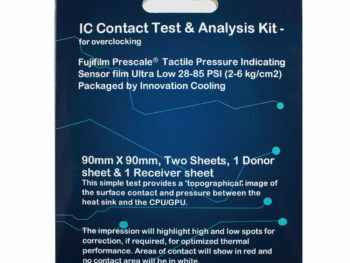 This aspect of the test was to see if area reduction would reduce performance as well as significantly increasing PSI to levels where IC Graphite would perform at least somewhat near its peak pressure requirement. mllrkllr88 ran a pressure test series similar to my own and was kind enough to share it with me, my test series were pretty much identical to mllrkllr88 although his were organized differently. In his series of tests starting with a new pad and 5 pads that were pre-compressed on a postal scale ranged 50-90 lbs. The assumption here was that stock sink pressure would be somewhere in that range and when that pressure was reached performance would improve thereafter. The test series below show a 1-2 degree C drop in performance. My thought on the increase is that when pads reached the heat sinks natural tension point, the preflattened pads were so over compressed that they failed to fill voids in the contact area. 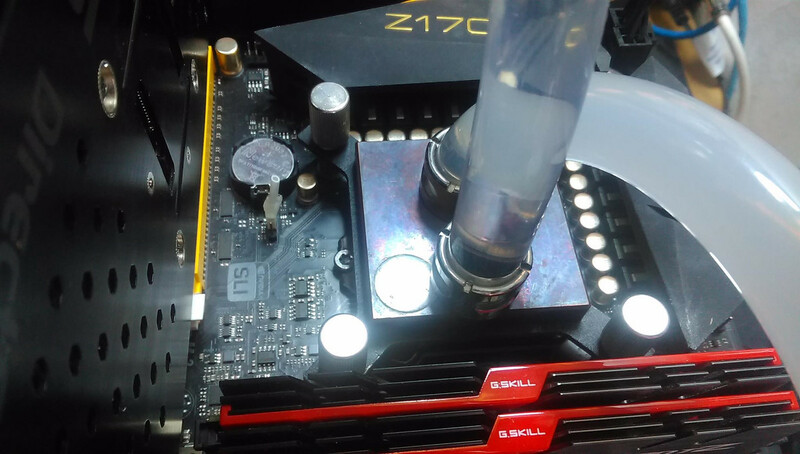 Stock mounting system that does not allow adjustable socket pressure. 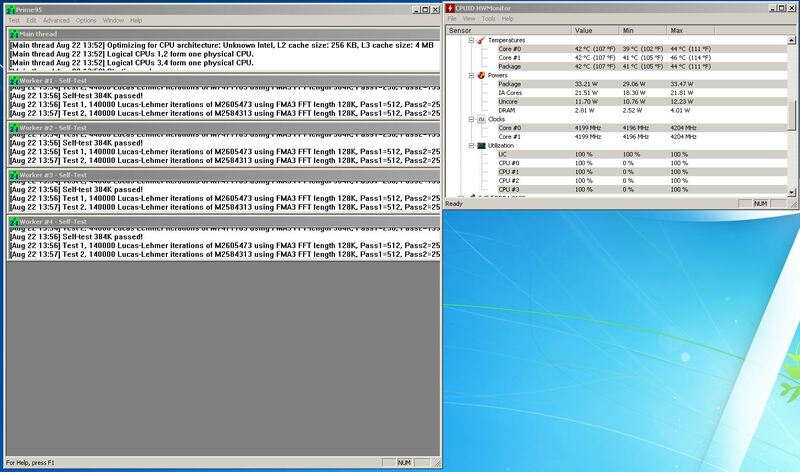 Maximum temperature average of all 4 cores after bench has finished. Test results here pretty much mirror other tests that I have done and bring out a significant point. 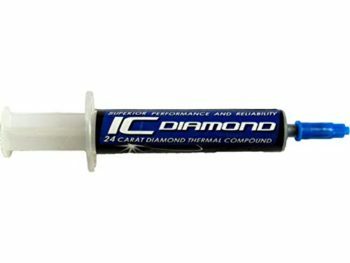 IC Graphite is pure 100% graphite mineral and fairly inert. 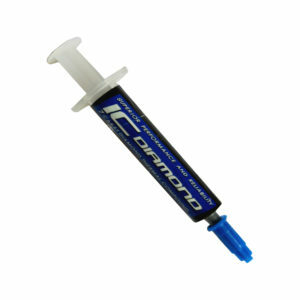 As such is it is a “Solid State” TIM and remarkably stable across a range of conditions, unlike liquid compounds. 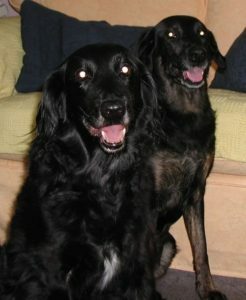 Near identical temperatures between mounts. Anecdotally, I understand that my initial evaluation testing counterparts in the LN2 competition end of things have had good results. 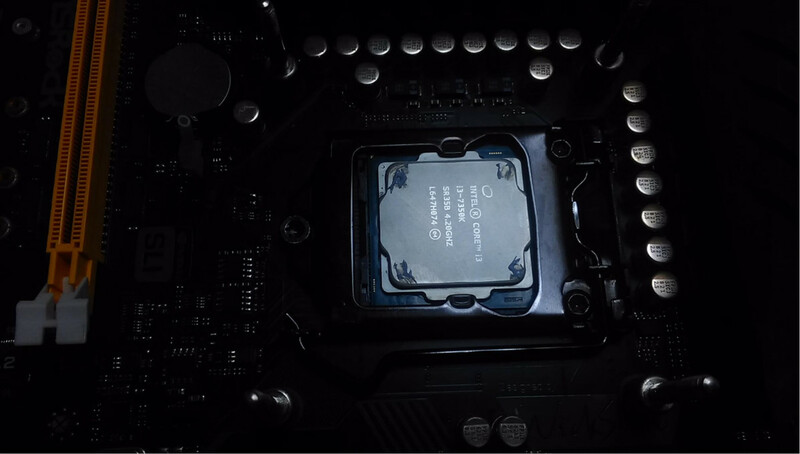 They solve the issue of compound cracking, as well as breaking some world records with the thermal pad tested direct die on a GPU. 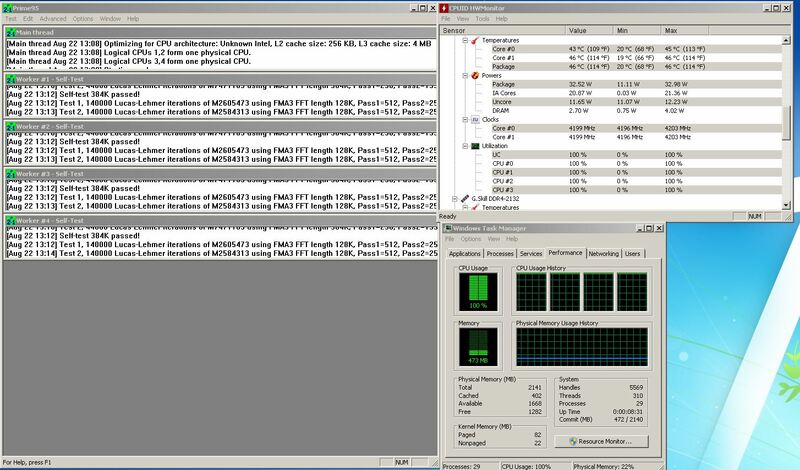 CPU were results somewhat less. 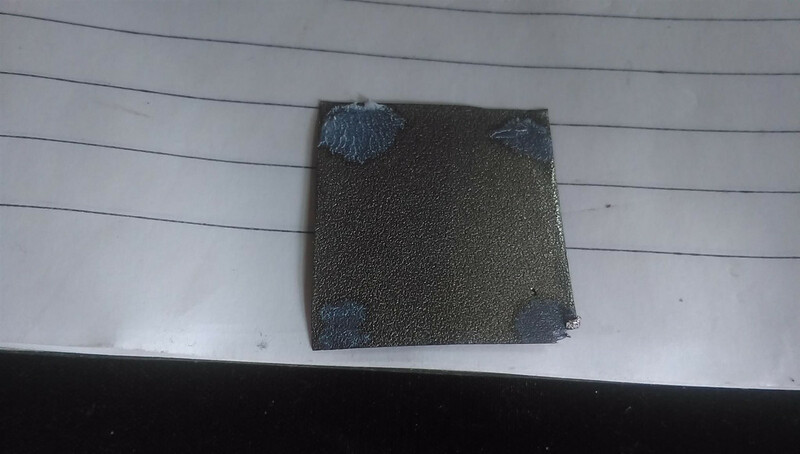 Application is as previously noted could not be simpler, a pinhead amount of paste applied in a couple of the corners should resolve any stability problems should they occur. 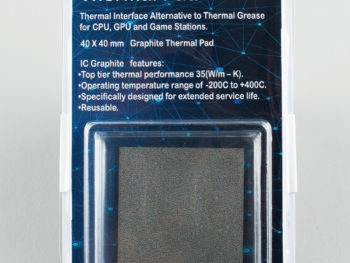 Many thanks to Innovation Cooling for letting me be the first to test and review IC Graphite. I am a keen enthusiast Overclocker was in 1st place on HWBOT out of 164,931 in that category for around 6 months This was achieved in large part by using IC Diamond and IC Graphite which gave me the edge in cooling enabling me to get every last MHz for my CPU/GPU.